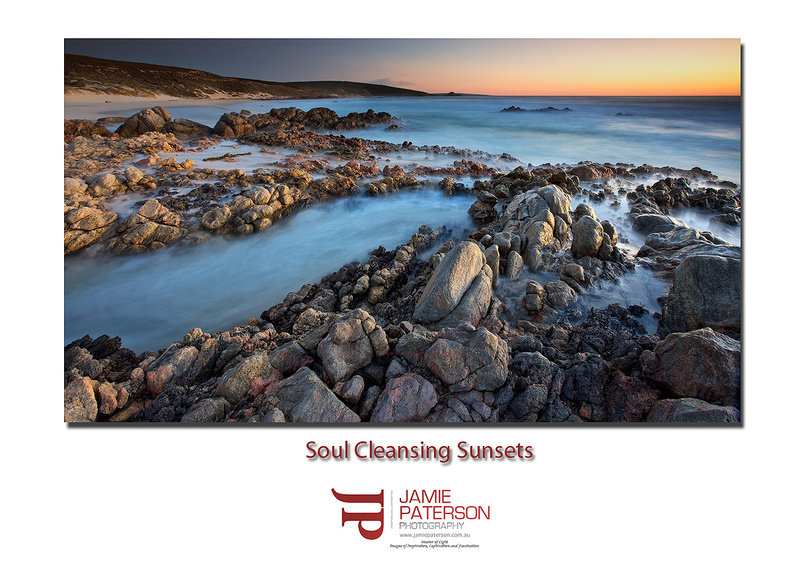 This entry was posted in australian landscape photography, australian seascape photography, Sunset Photos and tagged australian landscape photographer, australian landscape photography, australian seascape photography, Cape Naturaliste, sunsets, water, yallingup. Nice composition and sweet colours throughout the shot. Thanks for that mate. How was down south? Did you get any photos in amongst the partying? MINT shot, love the colour!!!!!!!!!!!! Thanks for that. My best shot from this location is yet to come. Thanks for that. Its not perfection unfortunately by I enjoyed taking it. What do you want to know? Your macros are always good. Thank you for commenting mate. From the quality of your work I was pretty sure you were one of those people who absorb the area that they are in. This image works well Jamie. Nice frame filling composition and well balanced. Thank you very much mate. As I said my favourite photo from the area will be processed and released soon! Thank you. I’m glad you like the colours on this one. I agree about just enjoying yourself! 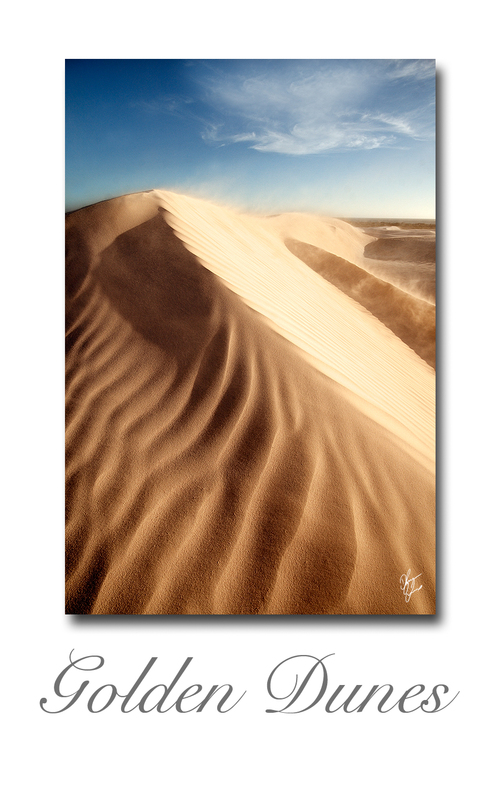 If you read about my latest shot you will realise i really wasnt worrying about the shot but although i was wondering the dunes by myself while everyone else was a the the wedge shacks i was having such a good time, feeling alone and secluded, with good light and great photographic opportunities! I love your latest post. Its awesome and it just shows that you were totally comfortably and in tune with nature at the time. Thanks the compliment on the photo. Much appreciated! Very nice Jamie, great leading lines here drawing us into the shot. Horizon is perhaps a touch higher in the frame than I like but that’s a matter of opinion. Good work! Some awesome coastline down South, I could go again tomorrow for sure! Welcome back to the blog and I’m sorry that I missed you whilst you were in Perth. Thanks for the comment and you are right down south has some fantastic shorelines. We are looking at heading to Broome in July so hopefully we’ll find some great coastlines around there as well.